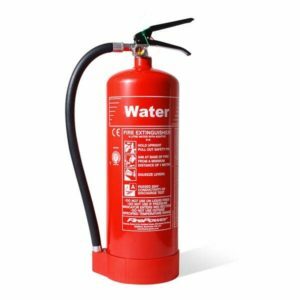 Our Firepower 3L Water Additive Fire Extinguisher is within our premium range and is the known to be one of the top brands in the industry. 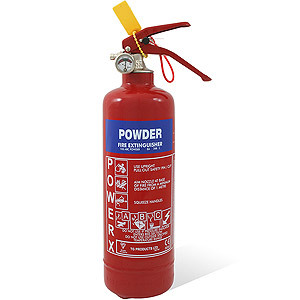 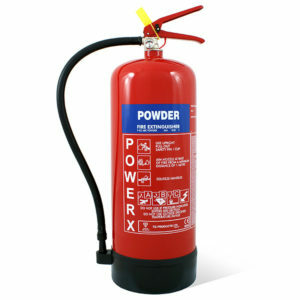 With 13A fire ratings, this Firepower 3L Water Additive Fire Extinguisher is excellent for use on wood/paper fire (A class). Designed, developed and tested in the UK for use on Class A fires with the spray nozzle stopping the water conducting electricity (tested to 35,000v) if accidentally sprayed onto it. 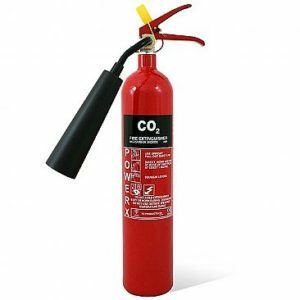 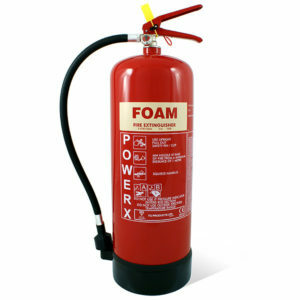 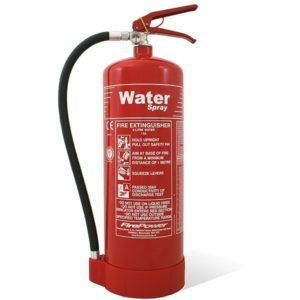 Water fire extinguishers can be used to tackle fires involving solid combustible material. 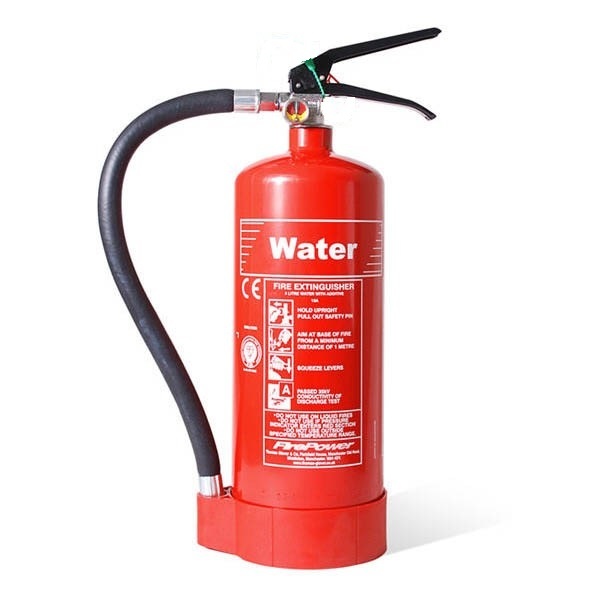 Being able to extinguish (Class A fires) textiles, wood, paper, cloth, furniture and many other materials. 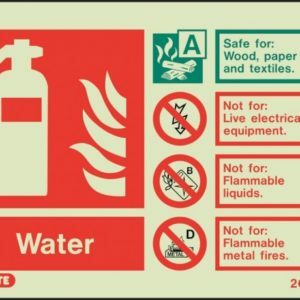 Remember to NEVER use Water based Fire Extinguishers directly on Electrical items even with the spray nozzle as its designed to extinguish fires around the electrical current and not directly onto it.